21st February 2017. The Horizon Report 2017: Higher Education Edition is now avalaible online and free. 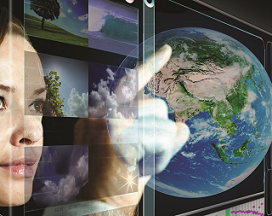 It analyses the main trends and technologies that are changing the educational paradigm across the world. Some of them: Artificial Intelligence, Virtual Reality, blended learning and learning analytics. 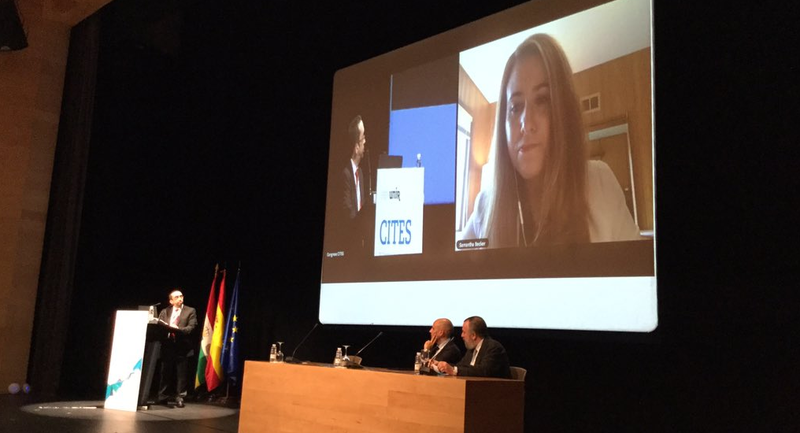 A diverse panel of 78 international experts, amongst them Daniel Burgos, Vice-chancellor for Transfer Knowledge and Technology and UNESCO Chair on eLearning at Universidad Internacional de la Rioja (UNIR), has identified and analyzed the most important trends in Innovation and Technology-enhanced Education. After three months of online discussion, some of the conclusions points out that blended, mix and collaborative learning will foster the education technology adoption in the short term. New to this edition are the challenges of the Achievement Gap and Advancing Digital Equity. It signals “a need to devise technology-enabled solutions that increase access and equity for students of all backgrounds with college completion and student success at the heart”, explains the report. Regarding the technologies having an impact on the future, the report highlights the Next-Generation of Learning Management Systems and Artificial Intelligence. The first one enables educators to use and remix open content and open educational resources and also to take advantage of learning analytics. Artificial Intelligence has the potential to enhance online learning in ways that more intuitively respond to and engage with students. The two most impactful long-term trends will be Advancing Cultures of Innovation and Deeper Learning Approaches. The report highlights that “both trends reflect and emphasis on learning environments that stimulate creativity and the acquisition of real-world skills. Horizon Report 2017 considers as the most wicked challenges: rethinking the roles of educators and managing knowledge obsolescence. In the one hand, pedagogy will be oriented to student-centered learning. In the other hand, Higher Education professionals will be able to filter, interpret, organize and retrieved information in an efficient manner. Daniel Burgos, Vice-chancellor for Transfer Knowledge and Technology and UNESCO Chair on eLearning emphasizes that “this is a special and relevant opportunity for us to share our vision and to enrich it with the rest of universities across the world”. Furthermore, UNIR is in charge of the report translation into the Spanish language. This report accumulates millions of downloads per year and is a reference for Education Institutions, universities, and research centers around the world. 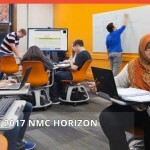 Horizon Report is an initiative of The New Media Consortium and EDUCAUSE Learning Initiative (ELI).